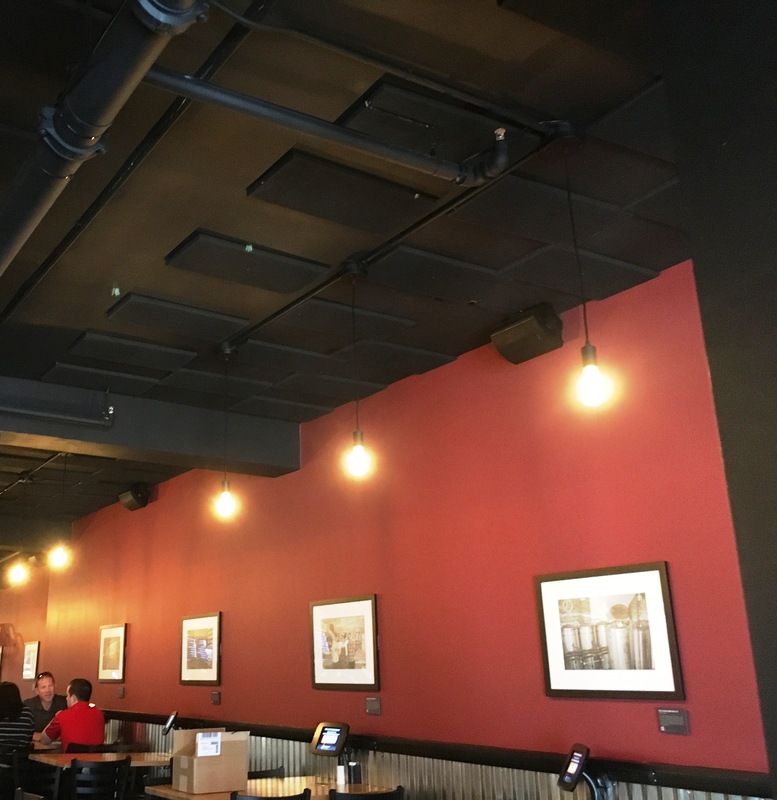 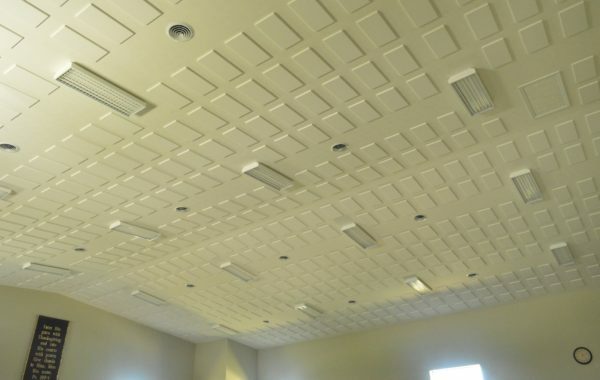 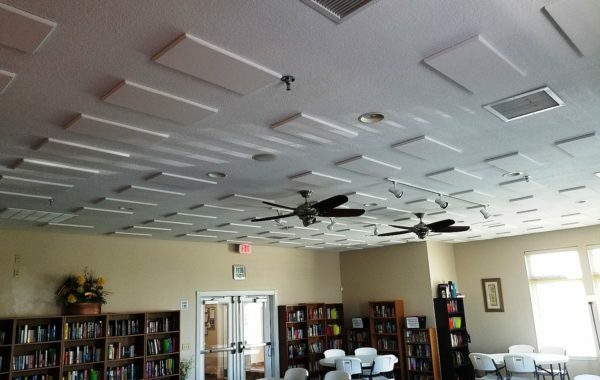 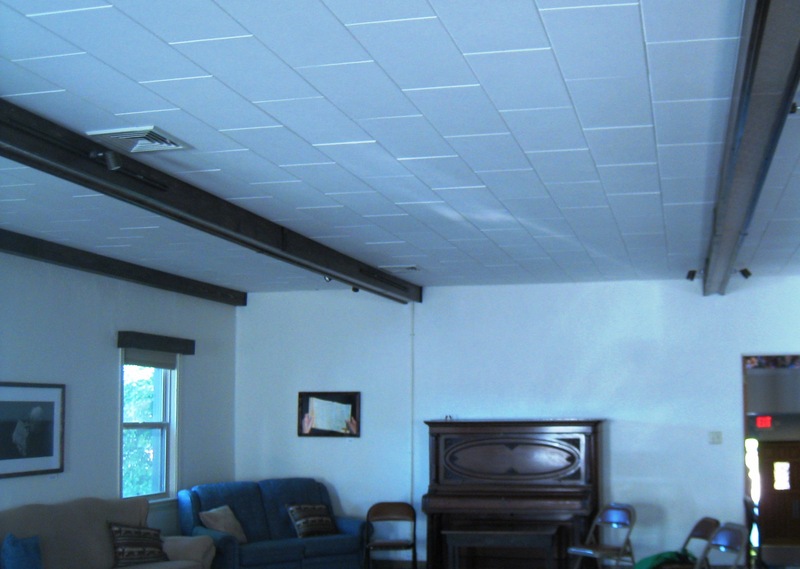 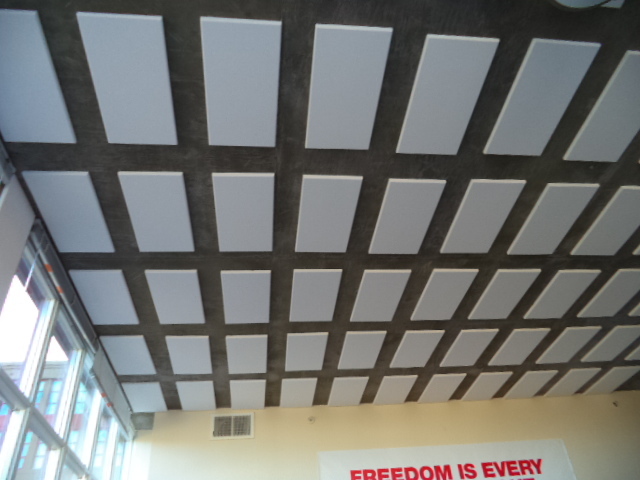 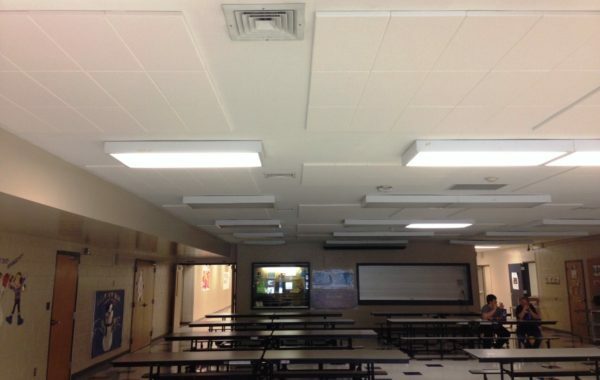 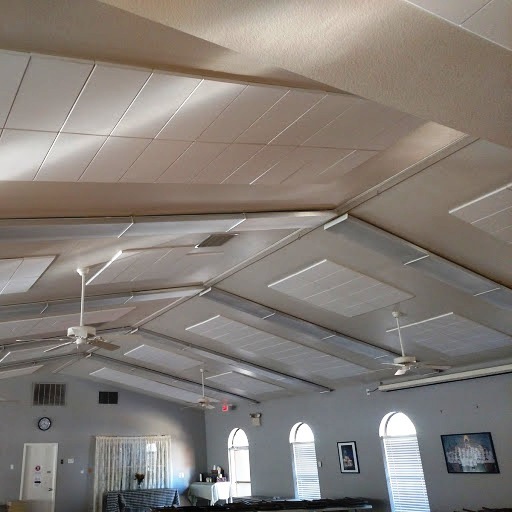 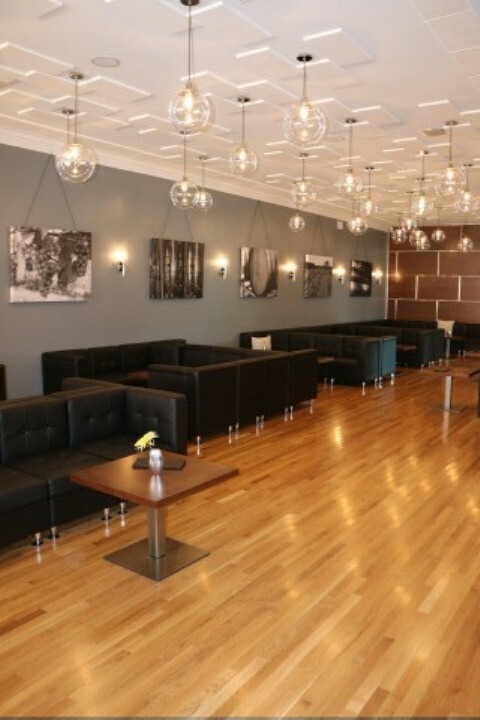 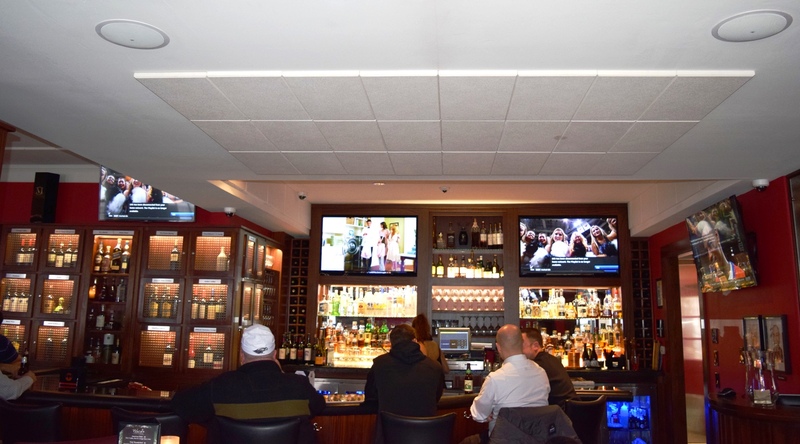 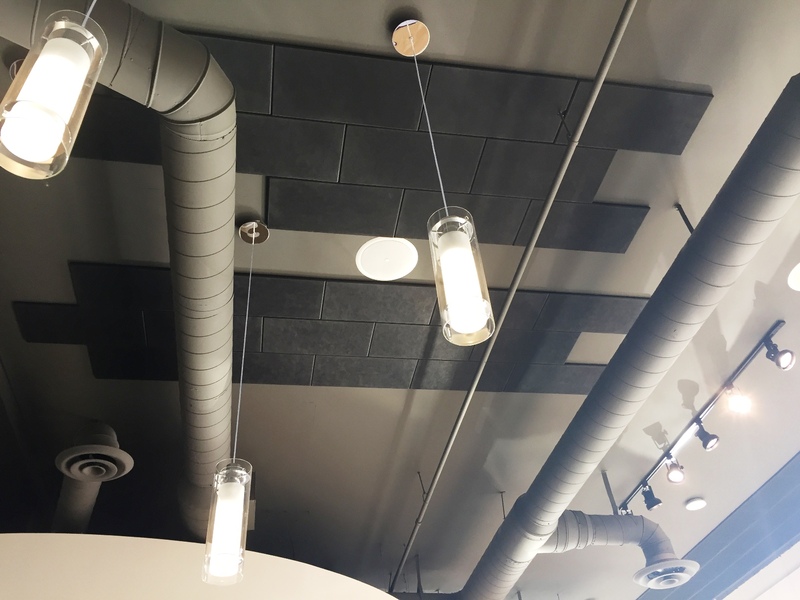 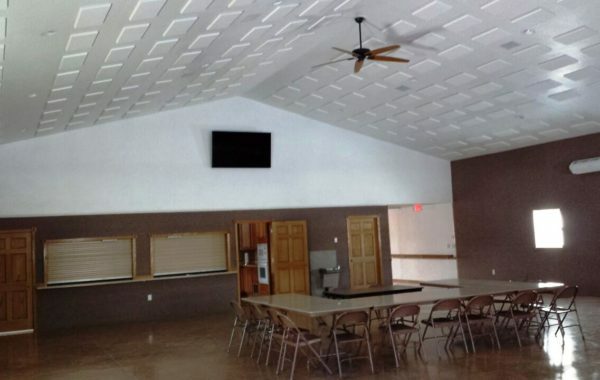 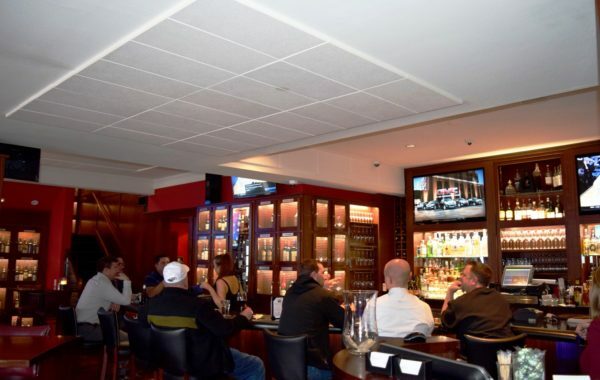 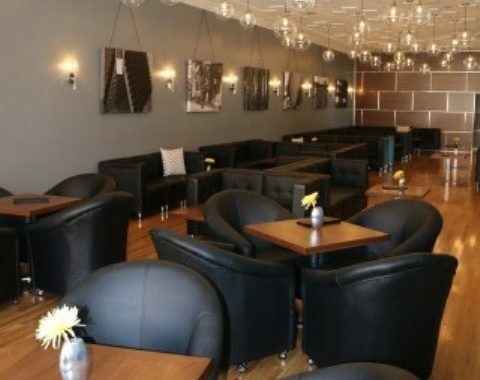 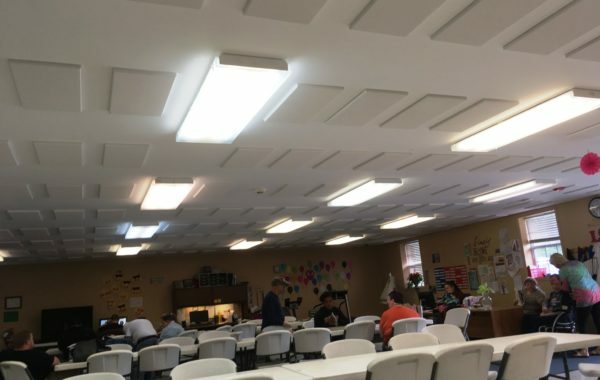 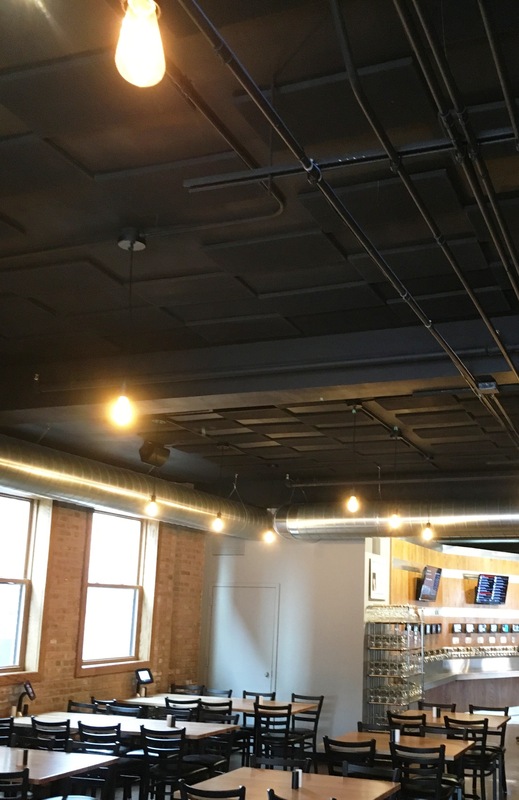 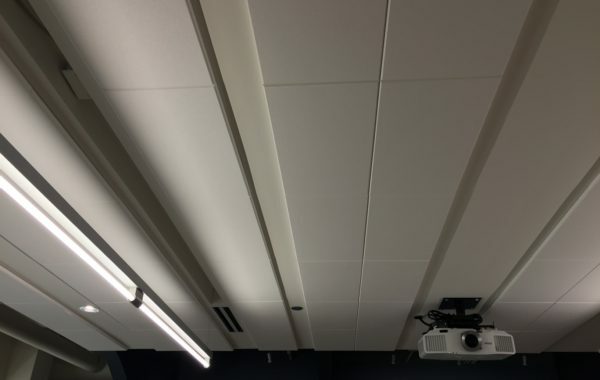 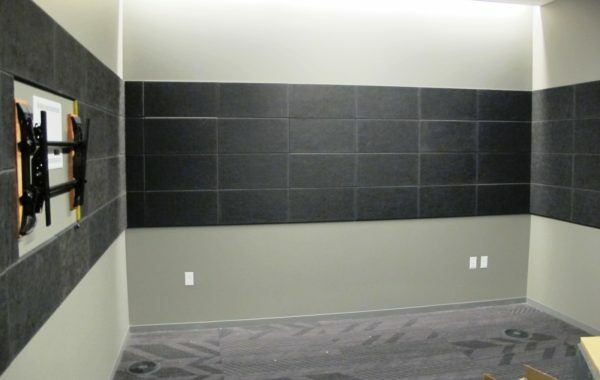 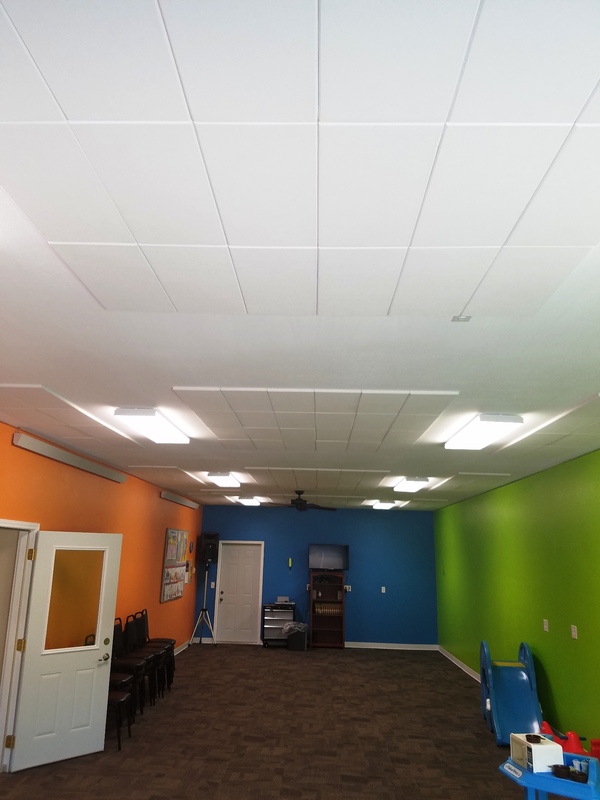 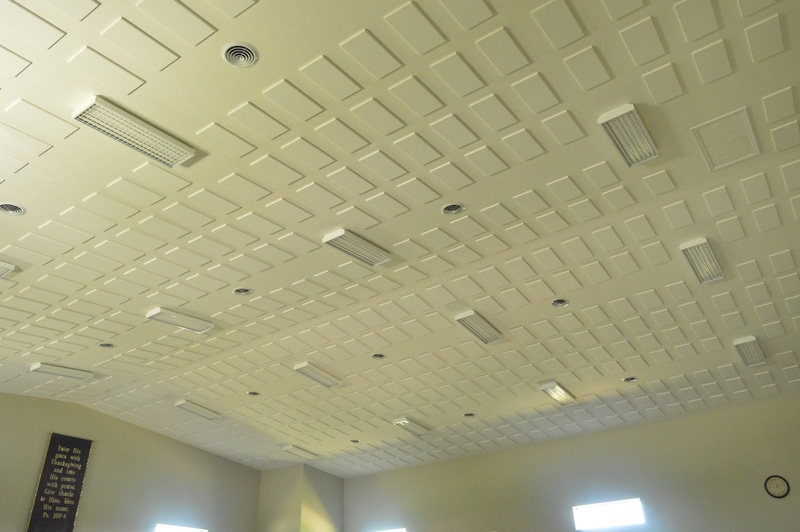 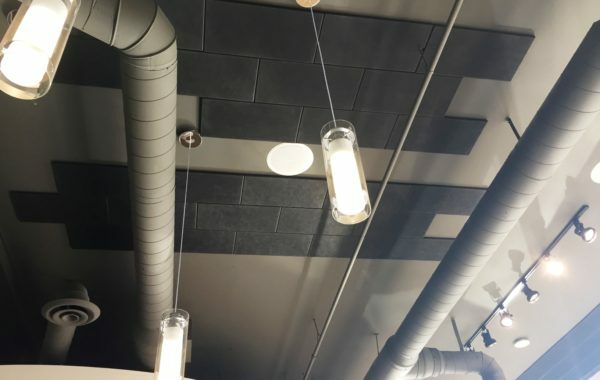 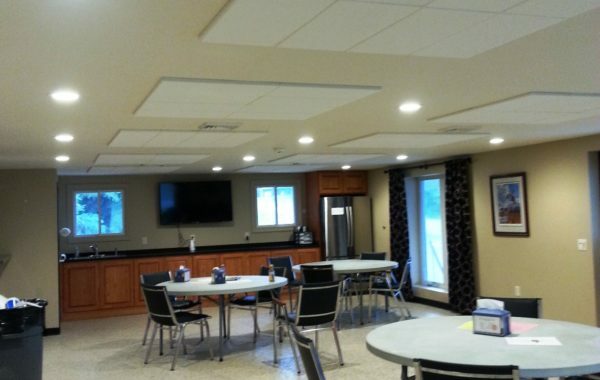 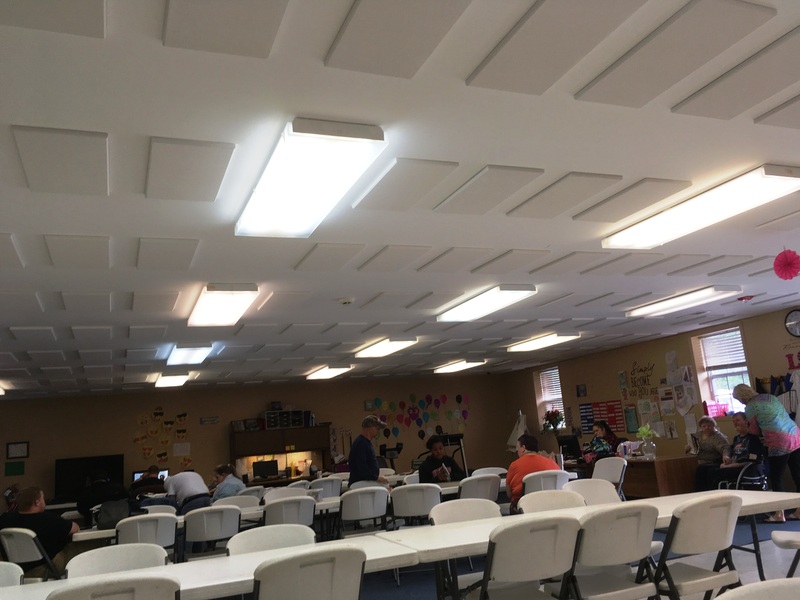 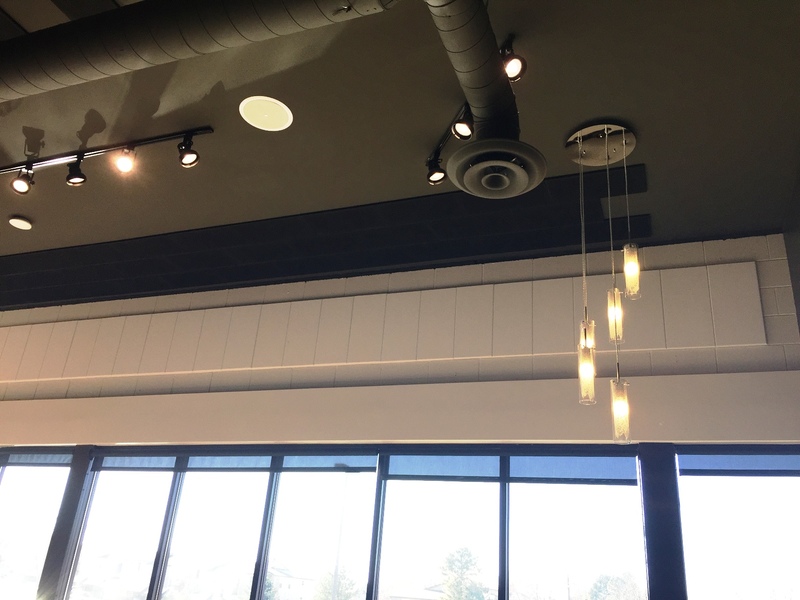 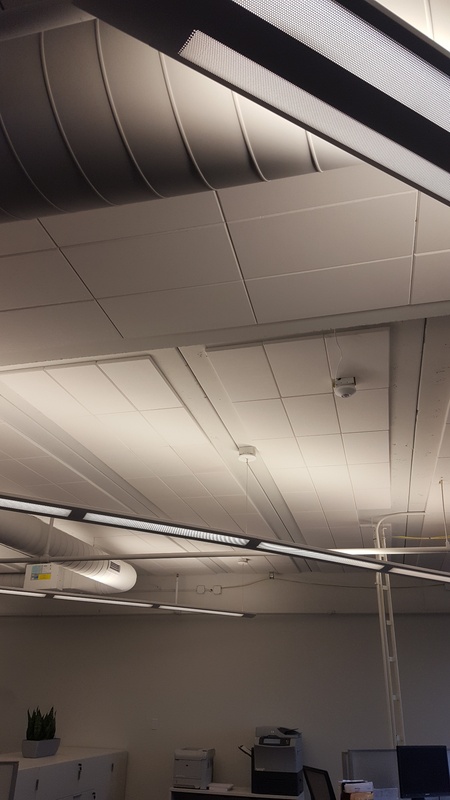 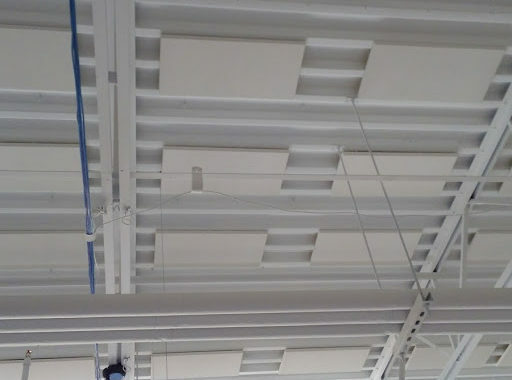 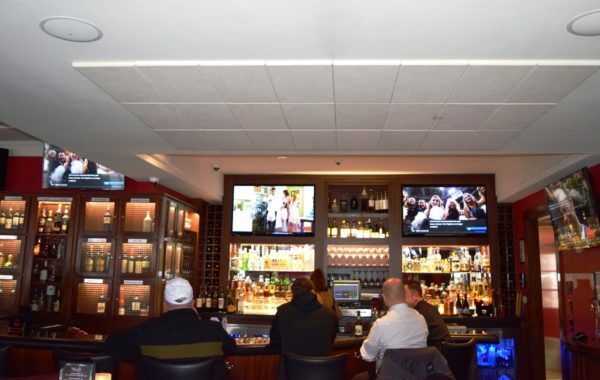 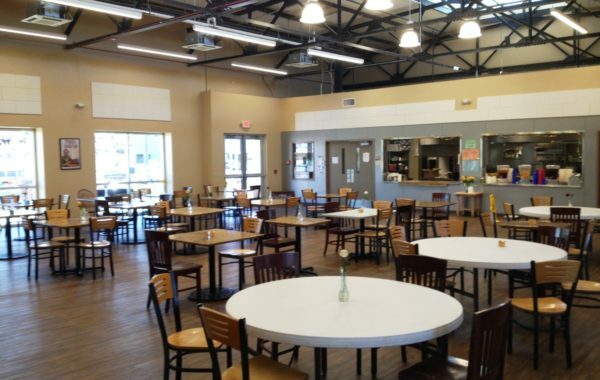 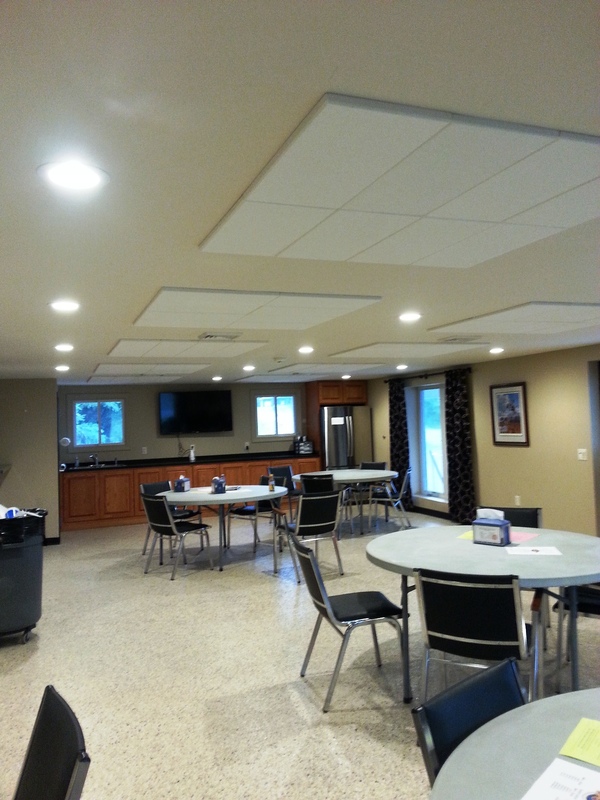 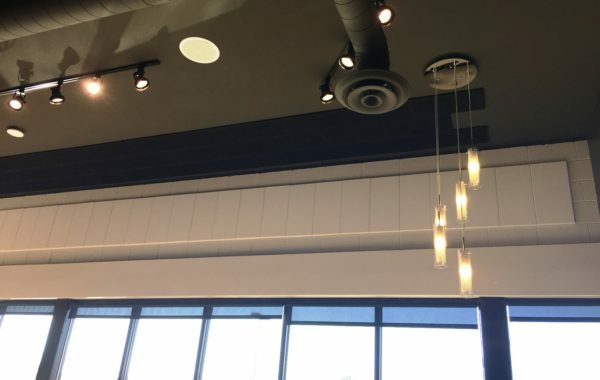 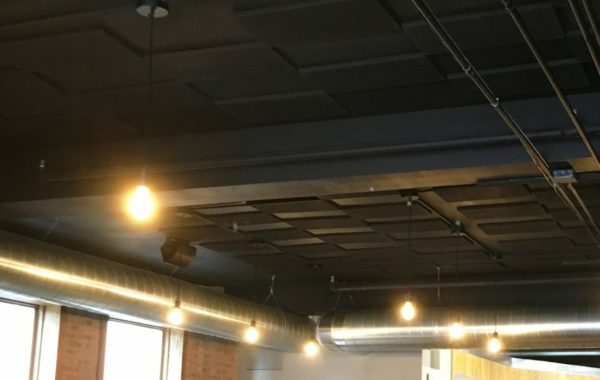 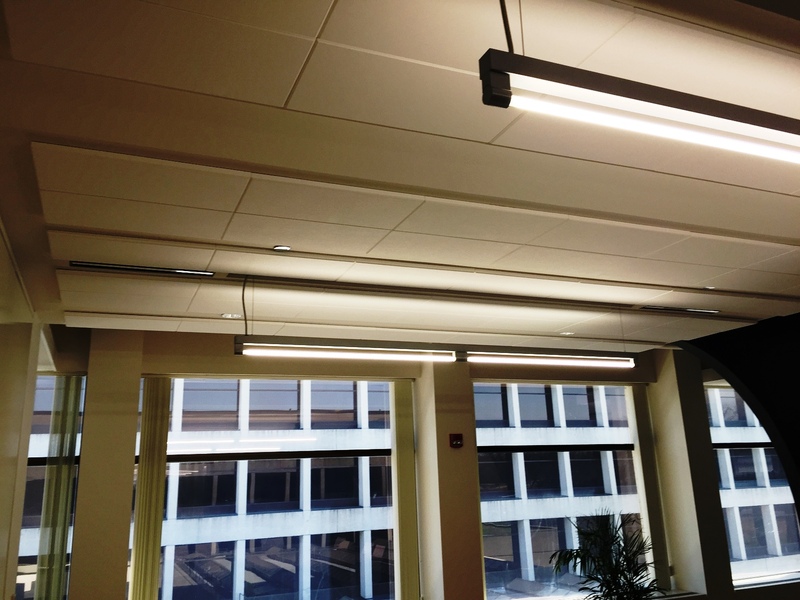 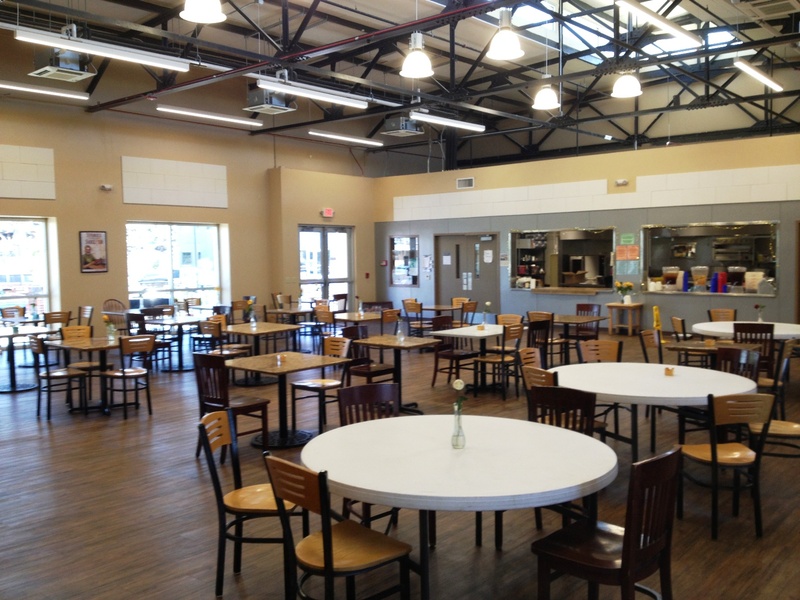 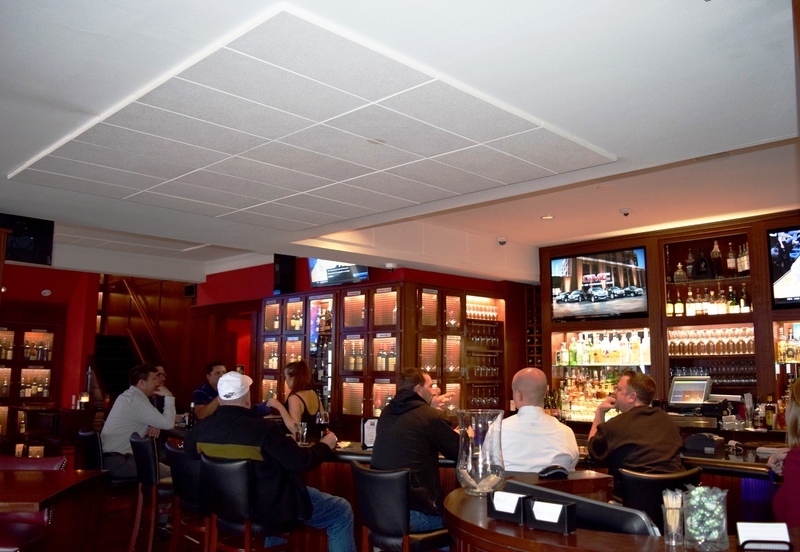 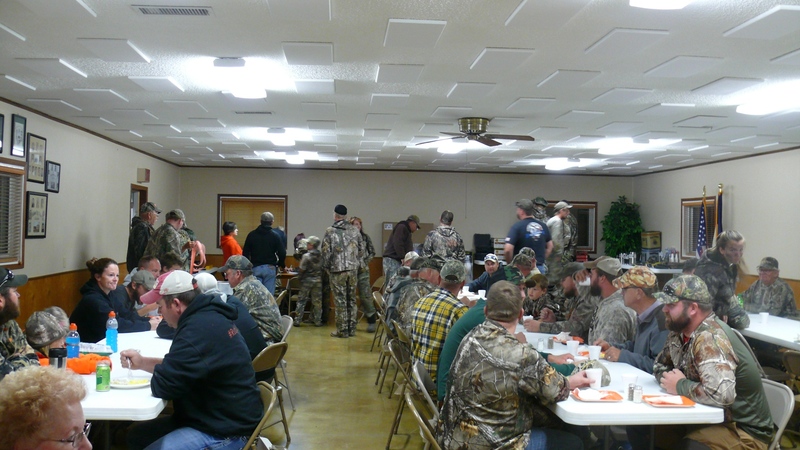 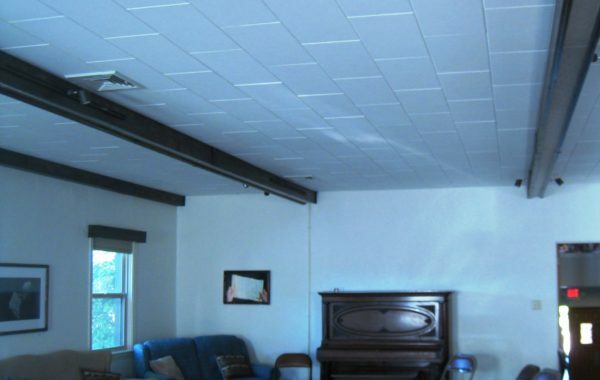 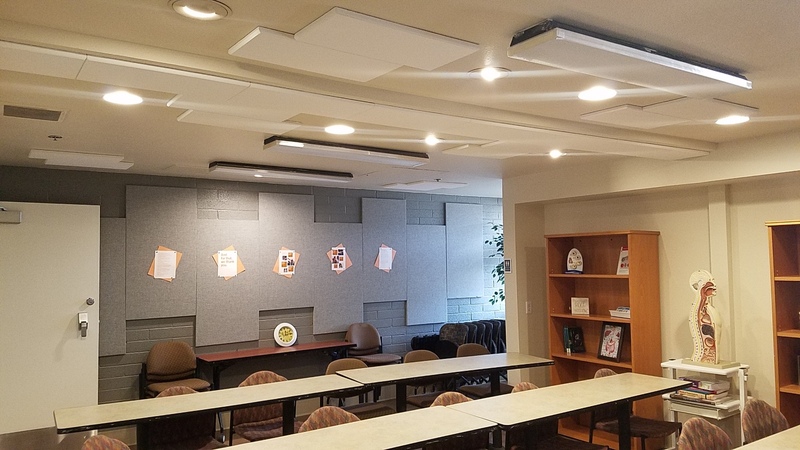 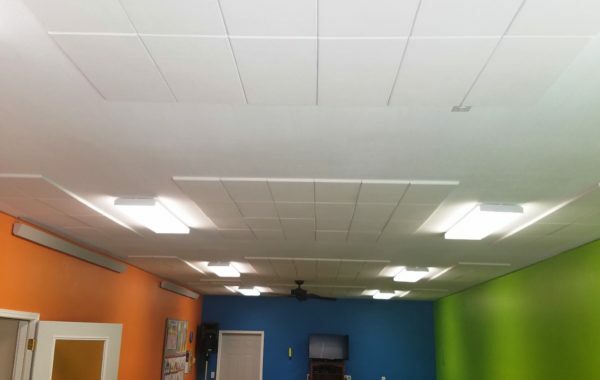 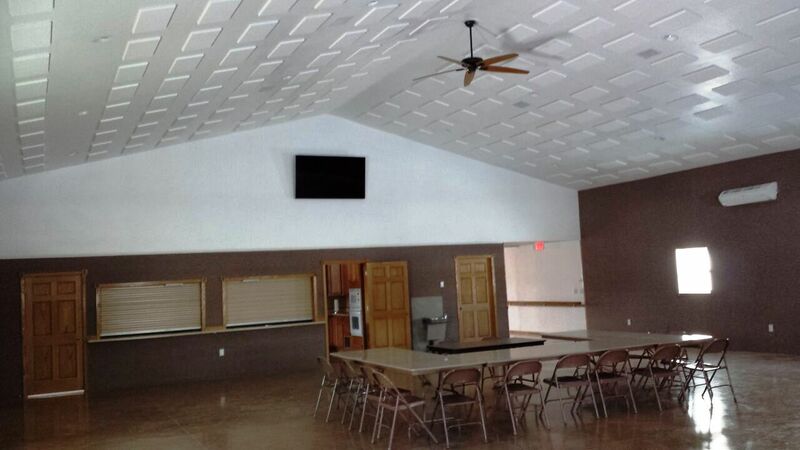 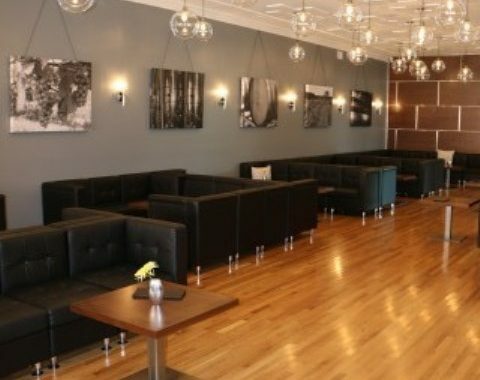 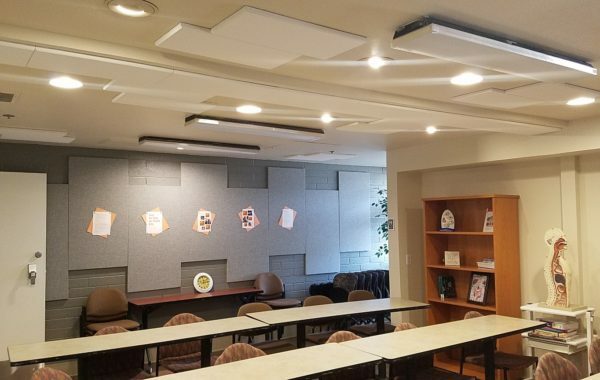 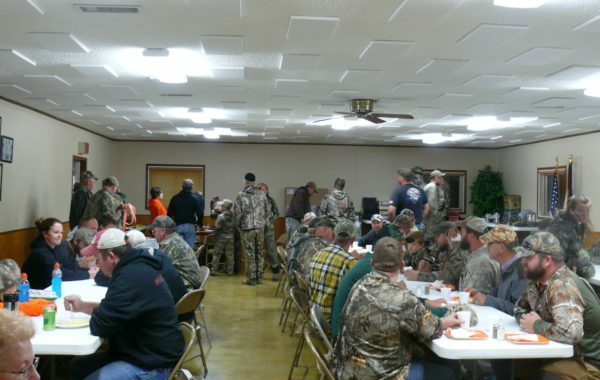 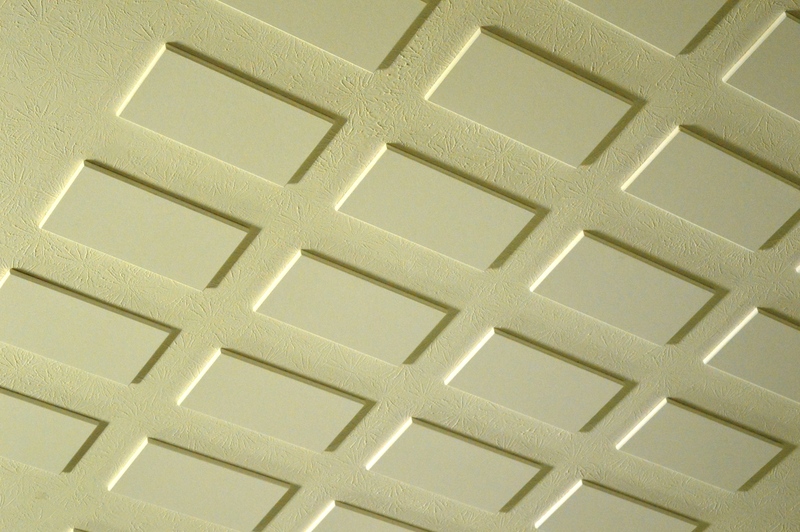 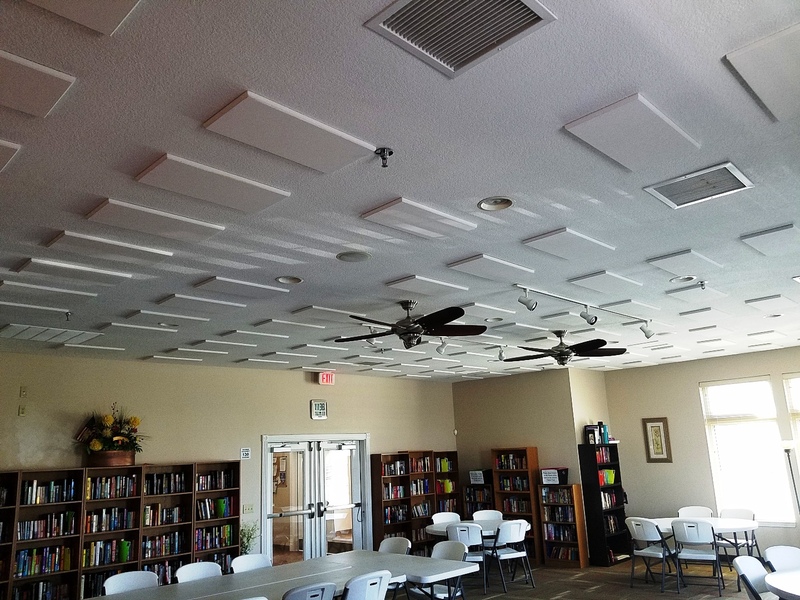 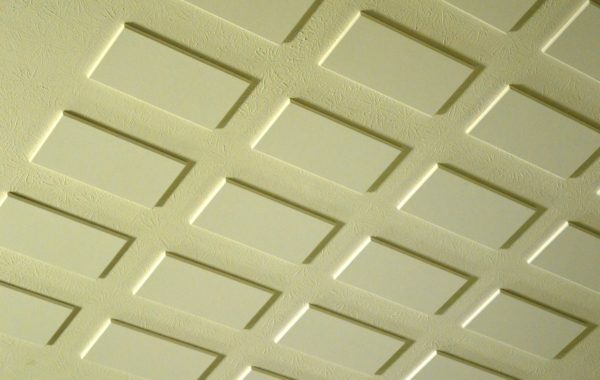 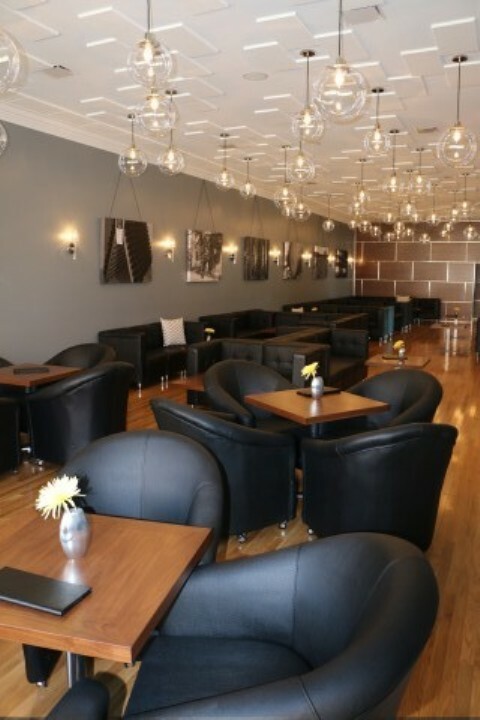 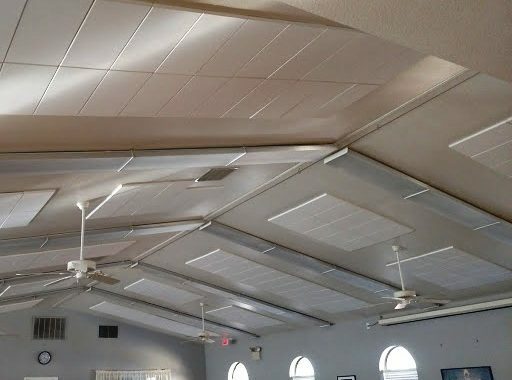 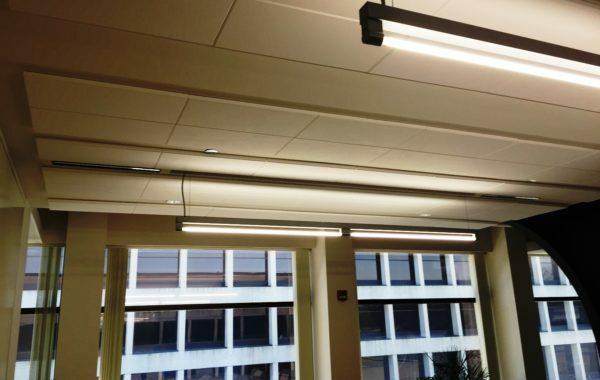 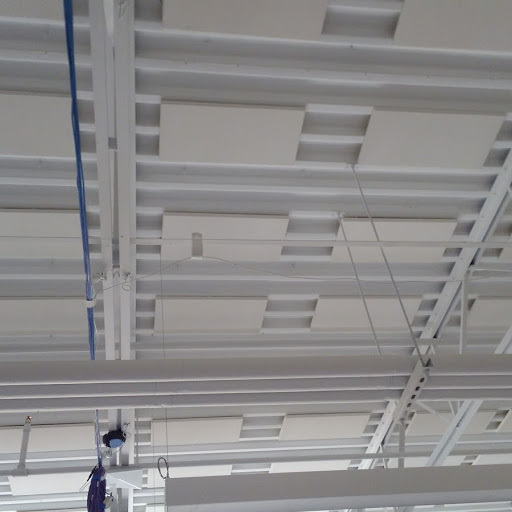 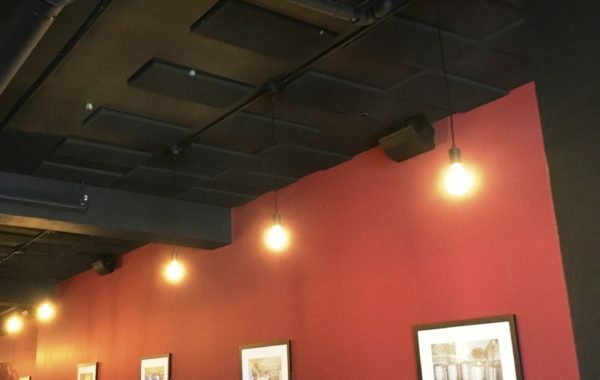 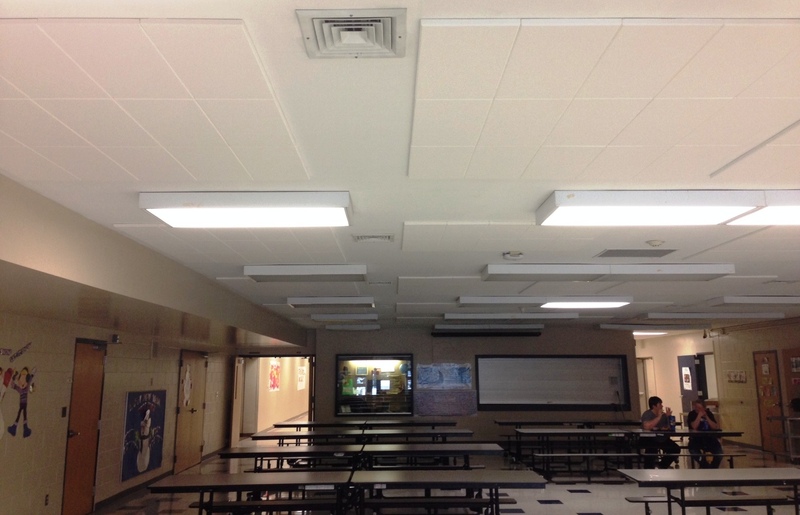 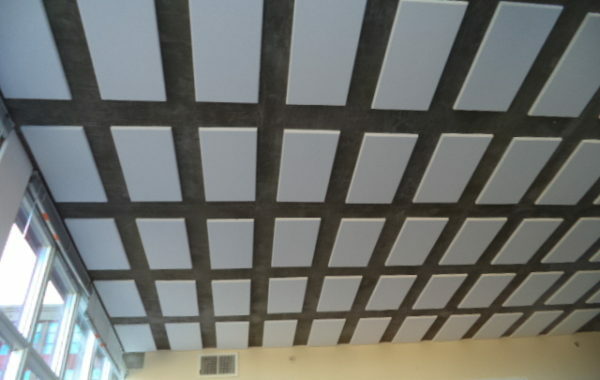 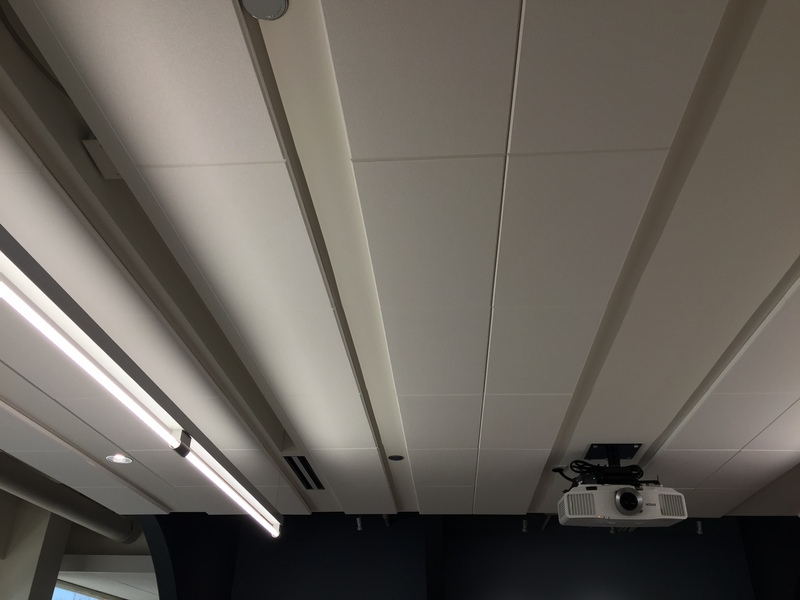 ISC is proud to introduce our Echo Silencer Acoustical Ceiling and Wall Panels. 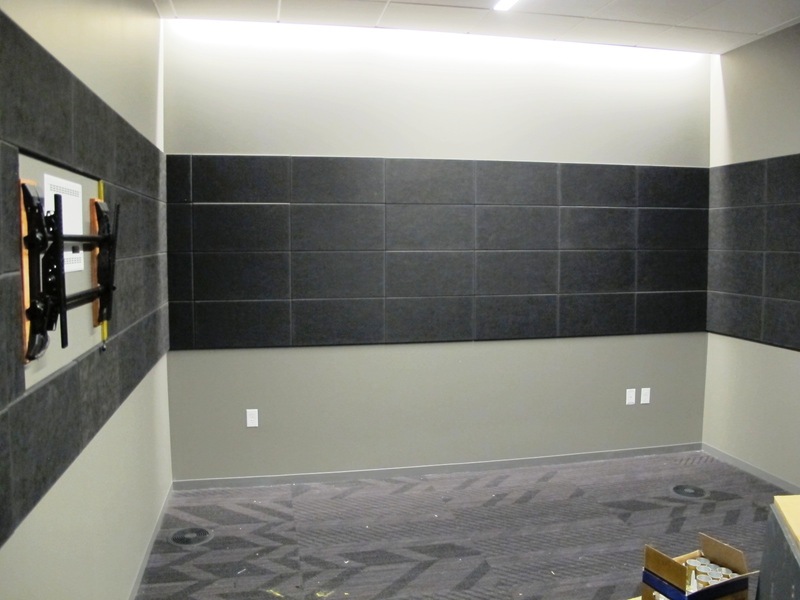 These panels are made from lightweight fiberglass and come in 1′ x 2′ panels that are easy to handle and glue up. 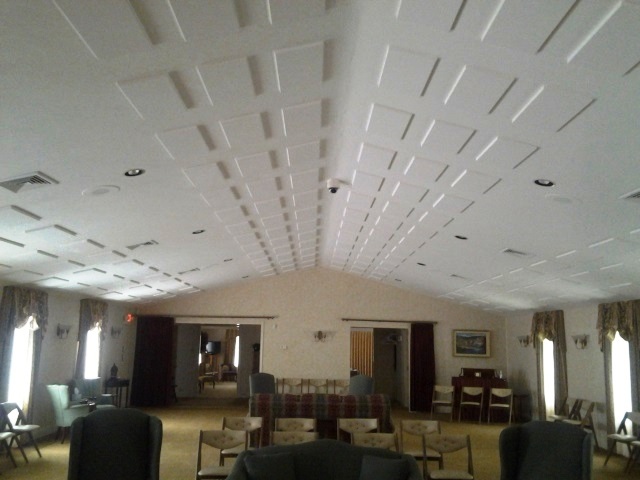 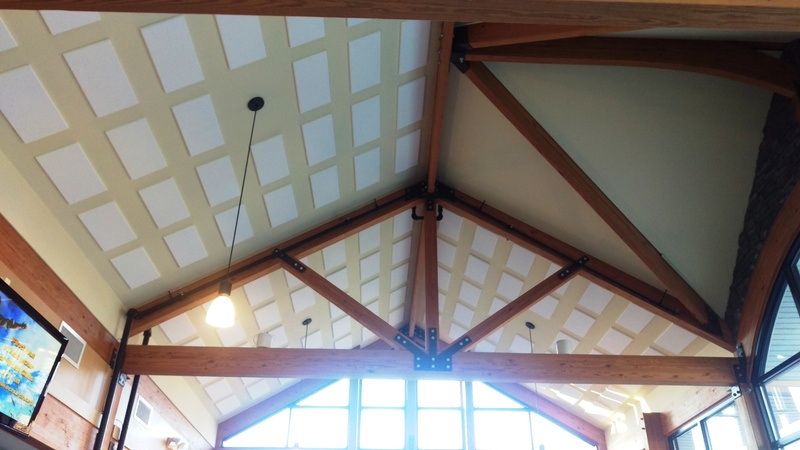 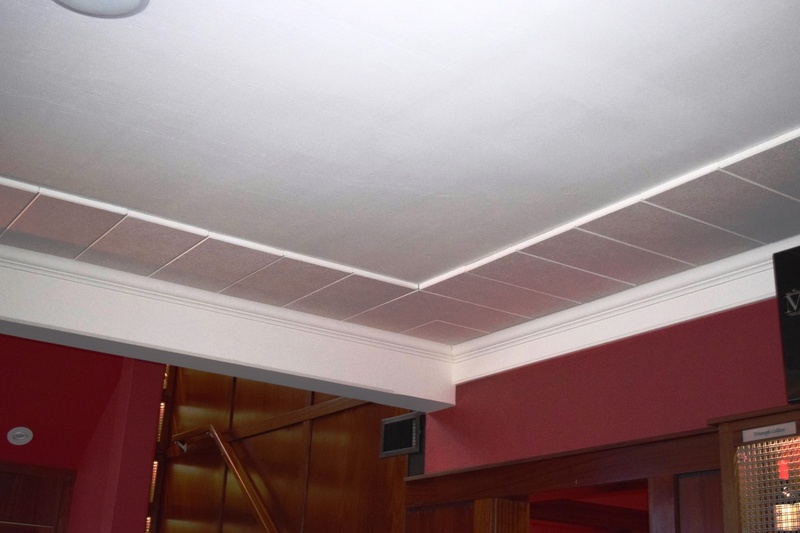 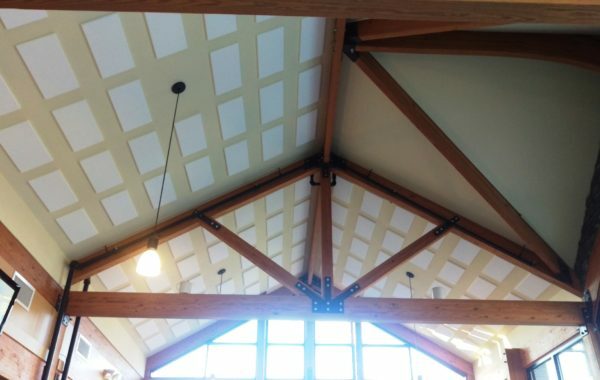 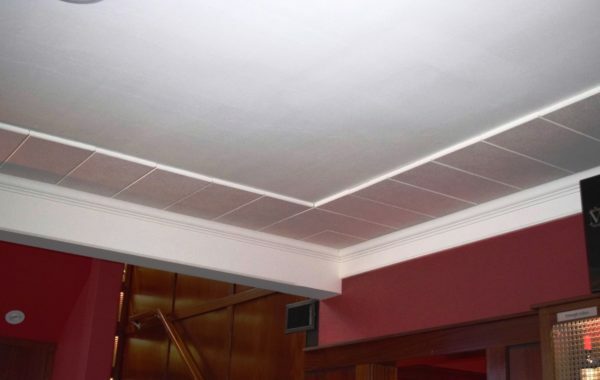 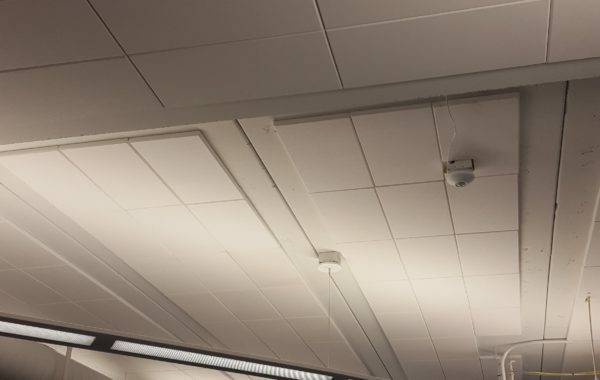 With simple liquid nails adhesive, these panels can be glued up to your ceilings or walls. 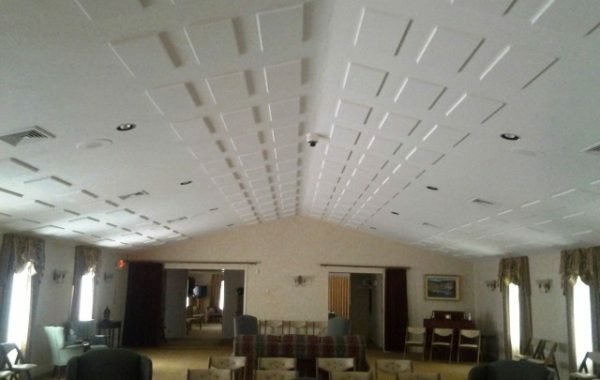 Special Pricing Available to People who can pick up the panels at our plant in Plymouth, WI – Contact us for Details! 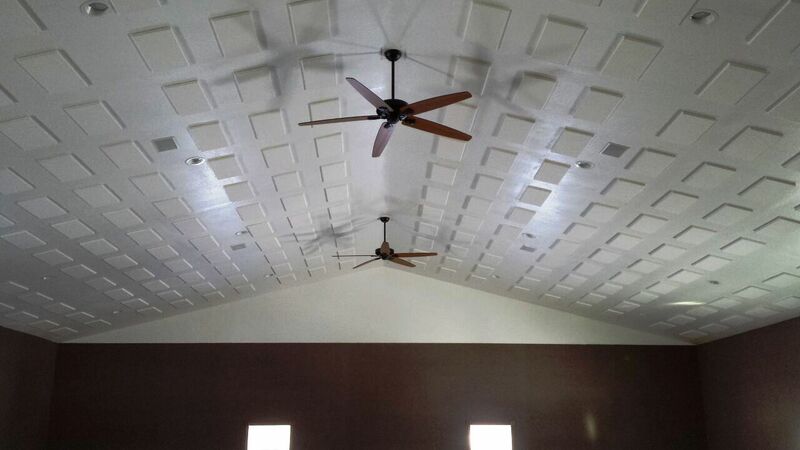 Photo Gallery – All PHOTOS SUBMITTED BY SATISFIED CUSTOMERS!